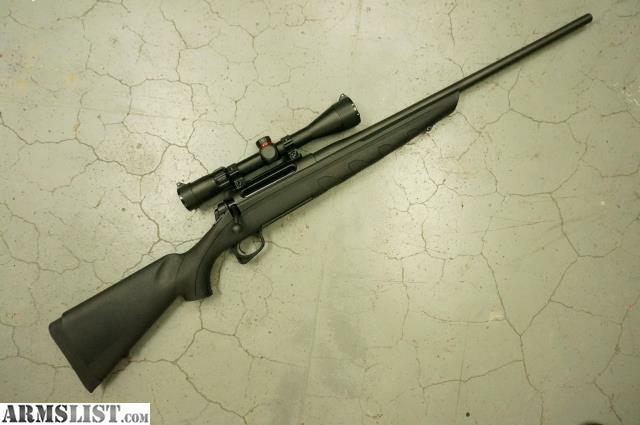 Used Remington Model 770 in .270 Winchester. Has an generic brand scope. Mention Armslist to get this sale price.